Sic bo is a dice game of ancient Chinese origin. Roughly translated, the name of the game means “precious dice.” Unlike craps, another table game that involves dice, sic bo is played with three instead of two dice. Sic bo is rather popular in Asia. It is available in all land-based casinos in Macau, as well as the Philippines, where it is referred to as hi-lo. At the beginning of the 20th century, the game was introduced in the United States. Today, you can find it in most American casinos. The rules of the game are easily comprehensible. 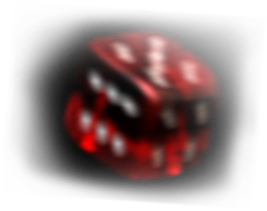 You bet on a certain outcome and place a wager on the roll of the dice. The list of betting options in sic bo is available online. To be able to follow the course of the game, you need to be familiar with terms such as big bet, small bet, specific double bet, specific triple bet, as well as the others in the list. Once you have memorized sic bo bets, you can play this casino game for real money. Nowadays, not only is the game available at brick-and-mortar casinos in various parts of the world but it has also found its place on the online gambling market. You may be more inclined to offline casinos than their virtual counterparts or vice versa. Nevertheless, there are certain differences between these two forms of the sic bo game. You need to familiarize yourself with them before you make your final decision and choose a gambling venue. As we have already stated, nowadays, sic bo is now available at many well-established traditional casinos. You can play it in any gambling center around the world, Las Vegas and Atlantic City, as well as in the heart of gambling — Macau. Planning a vacation to one of those destinations can be a lot of fun. Spending your holiday there, in one of the resorts, is even more entertaining. However, because the trip requires planning in advance and saving up, not all gamblers can do it often. Online gambling, on the other hand, is more accessible. It gives you the opportunity to stay at home and save your money, which you would otherwise spend on a gambling trip. All you need to play sic bo online is a high-speed Internet connection and basic knowledge of the game. However, be cautious when choosing a gambling website and check their credibility before trusting them with your money. There is a wide range of online casinos, but some of them can be fraudulent. Before you make a deposit, make sure the casino is reputable and genuine. 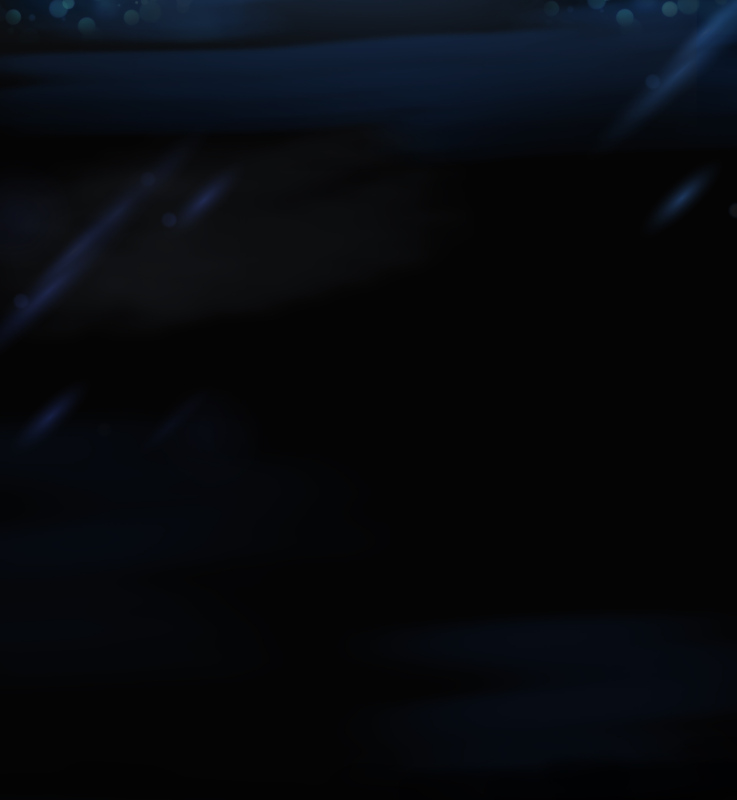 The matter of place is a rather important aspect of this duel. Being available to a wider range of gambling enthusiasts, online sic bo is our choice. Games available at land-based gambling venues always imply higher house edge in comparison to those you can play at online casinos. The reason lies in the previous section. Upon comparing and contrasting traditional and virtual casino, we have come to the conclusion that the latter is far more accessible. Subsequently, few players play their predecessors. As a result, brick-and-mortar casinos have the power to dictate the terms. That includes house advantage. You can either conform to such a situation or search for another casino, which is likely to be time-consuming. Virtual casinos always impose lower house advantage on their games. Since online gambling is a branch of industry that has been expanding constantly, the competition is fierce. If you happen to find the conditions of one gambling website unacceptable, you can simply close that tab and open another one. The operators are well aware of this fact, which is why they offer higher payout odds. In order to improve your chances of winning, you ought to go with online casinos. Playing sic bo virtually will provide you with better odds, thanks to low house edge at online gambling venues. Sic bo may be new to you, but you have to try it out to see if you’ll like it. If that is the case, you have no way of knowing if you will like the game and find it profitable according to your standards. Certain online casinos have a perfect solution for such a situation. 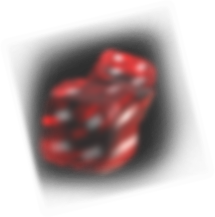 Many gambling websites offer the possibility of playing a game for free before placing a wager. This is an aspect in which virtual casinos have an absolute advantage over their traditional counterparts. We strongly advise you to find a reputable gambling website that features sic bo and a “free play” option. Once you have played it for a while, you will feel much more confident when it comes to playing for real money. We have made an effort to examine every aspect of both the online and offline version of the sic bo game. 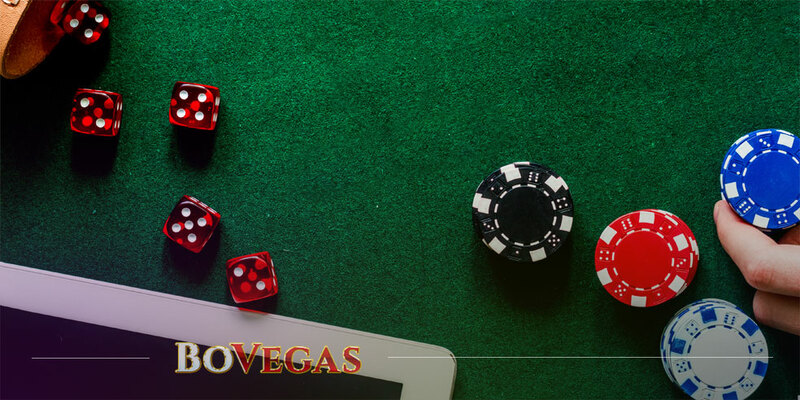 As you have seen, its virtual form is more accessible, and playing it can prove to be more fruitful in comparison to playing it at land-based casinos. However, we highly recommend finding a licensed, qualified online casino before risking your money.